I read the foreign press and lament that there is no more Foreign Broadcast Information Service feed (now called the Open Source Center - but OSC is not as cool) to do the work and condense it for me. The chatter about Donald Trump is more intense there than it is on Fox and CNN. I don't hear anything about Rubio (the boy king), Cruz, Kasich or Carson or I would report it here for your consumption. The Chinese are concerned that future trade deals won't be favorable to them and are already whining to the World Trade Organization about a potential Trump presidency. Clearly they'd favor a Clinton in the White House. Mexico assures its population that they will NOT pay for a wall on our Southern Border that will be 10 ft. higher than originally planned. Their economy would suffer horribly with a stoppage of narcotics flowing north and cash flowing south and they know it. I can't blame them. It would create chaos among the narcos. Greece likes Trump but not in a political way. They just like his style and his hot wife. The Russians like Trump and they like the fact that Trump has said that he feels that he and Putin could get along. He's also said that he views Russia as a partner in a fight against ISIS rather than an enemy. For you Russia haters, that's bad news, but over all we are better off with a president who can get along with everyone, but bows to nobody. That's my spin. At least foreign governments won't worry about Trump stealing the silverware from the dinner service. The Germans don't know what to make of Trump. Since one of the most daunting problems that Germany has faced in the last fifty years is the million military age Muslims that they let in the country. Of course all of this is jumping the gun. 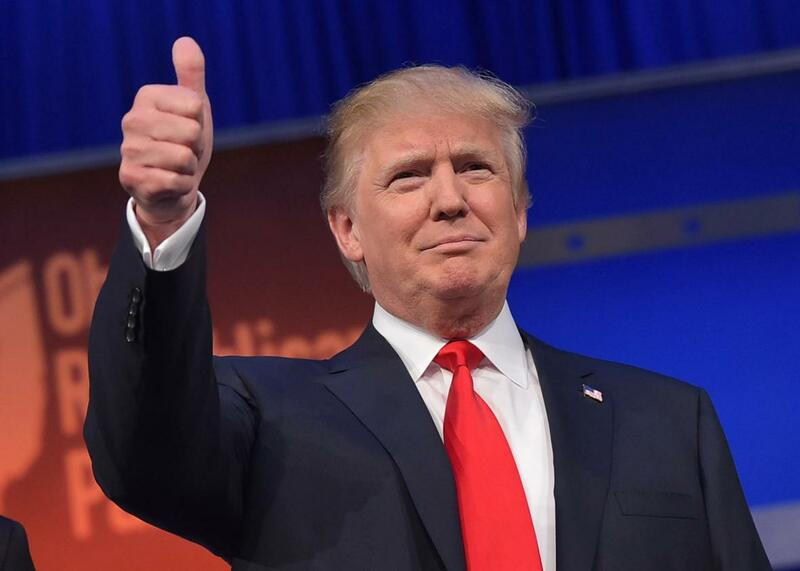 Trump may not do as well as predicted today and two weeks from today in the presidential primary, and he may not be able to prevail against John (Swiftboat) Kerry in a general election. 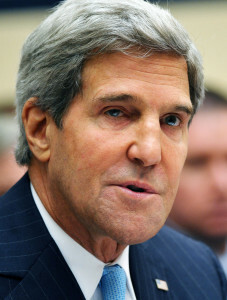 Will Kerry's bad plastic surgery become an issue in the campaign? Compare the current photo (right) and the 2003 photo (lower left). A conspiracy theorist might just point that they're not the same guy. A Manchurian candidate scenario? Which one is Swiftboat John and which one is an imposter? 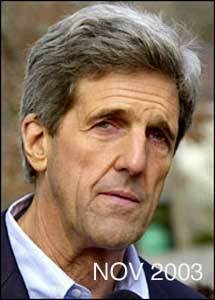 I actually prefer the hound dog look of the old Kerry to the plastic botox of the current one. Maybe he'll go in for a bit more surgery while he's waiting for DOJ to indict Hillary?